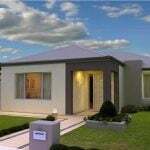 FHBA.com.au is already Australia’s most comprehensive specialised website for first home buyers. But thanks to feedback from our customers and fans we have now made it even better! 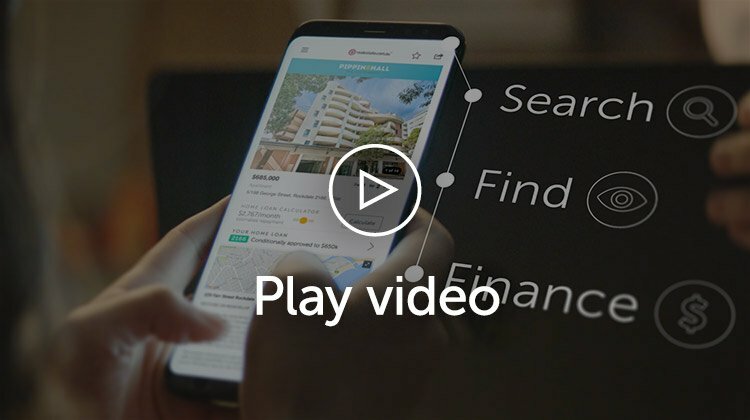 “We decided to build a new website from scratch because we wanted to make it easier then every before for aspiring first home buyers to find what they are looking for” explained FHBA co-founder Daniel Cohen. 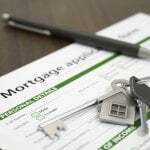 “It takes a long time to save a deposit for your first home and we know that everyone who visits our website is in a different position and stage in their life. The new website makes it easier to locate free resources as well as relevant services that can help you, based on where you are at”. Fellow FHBA co-founder Taj Singh said the new website was based on feedback received from various avenues including social media and surveys. “We trust that most people will like our new website because it is designed based on the feedback our customers and fans have provided us with. One of the great things about the new website is that if you can’t find what you are looking for, you can simply make an enquiry and ask for help from a real person”. “There is also a comprehensive About FHBA section if you want to know more about who we are and how we help firs timers, as well as our free FHBA VIP Club membership sign up page and Speak To A Coach request page” said Taj. “The new website is currently in BETA phase, so if you have any feedback please send it through on our Contact Us page. All suggestions are most welcome as it will allow us to make FHBA.com.au even better for you” said Daniel. These services will include mentoring from a dedicated First Home Buyer Coach as well as access to an exclusive online platform. “We can’t release to many details at this stage but if you want to be the first to know about the new services make sure you join the FHBA VIP Club for free today” said Taj. How can I prepare for 2017? Are you thinking it’s time to plan for your first home? That’s great! Buying your first home can be difficult, but it’s not impossible. In fact, around 100,000 people buy their first home every year. I agree to FHBA’s website Terms & Conditions and Privacy Statement.